In the Smart Grid Heavy Hitters video interview series I have been publishing here on GreenMonk, one of the questions I ask all interviewees is, “What is a Smart Grid?” Almost all the interviewees talk about an infrastructure capable of full end-to-end, two-way communications. That is, communication from utilities down to the appliance level in-home, and from appliances back up to utilities. Great. But what does this mean in practice and is this something utility companies have given enough thought to? 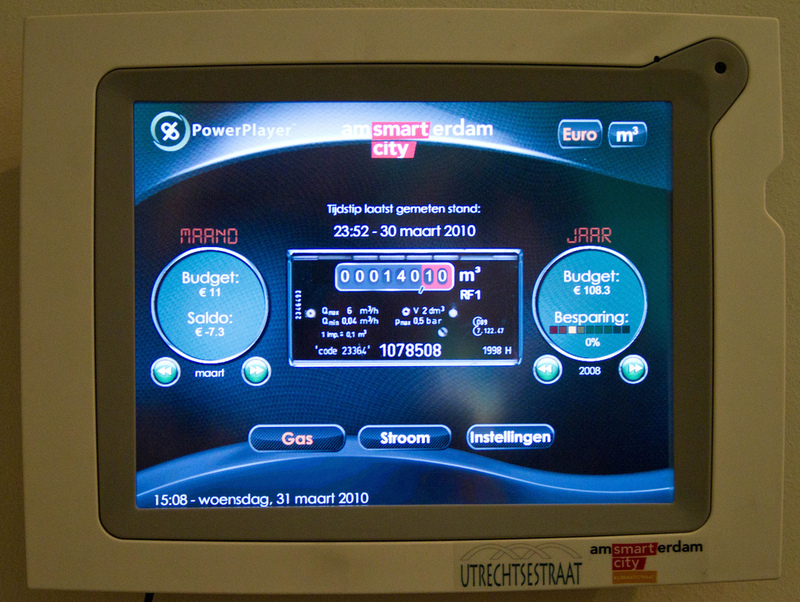 Utility companies currently typically take one meter reading per month. With the roll out of smart meters and smart grids that will change drastically. If a utility goes to 15 minute meter reads, we are talking about a shift from one meter read a month to around 2,880 meter reads a month (4 x 24 x 30 = 2,880). This has huge implications for a utility company’s IT infrastructure. They will need to capture and store orders of magnitude more information than they have ever needed to previously. On top of that, the information coming from smart meters is vastly more complex than the simple output of analog meters, as well. Particularly if the consumer is also a producer, selling energy back to the grid (via generation or from storage), getting rebates for lowering consumption in times of peak demand and/or getting roaming bills for charging up electric vehicles at public charging facilities, for example. What will utility companies do with this new data? Well, the primary use of this data will be for billing. Do utility companies have billing systems in place which are able to take in these vast quantities of data and output sensible bills? Today’s bills are generated off that single monthly meter read, however bills generated from 2,880 meters reads a month (or even 720 – one meter read per hour) will be very different. They should be easy to understand, reflect the intelligence gained from the extra information and offer customers ways to reduce their next bill based on this. Crucially too, utility companies will need to be pro-active in contacting people who go out of their normal pattern of usage/billing, otherwise we’ll see even more consumer backlash against smart grid roll-outs. Obviously, transitioning away from paper bills to electronic ones will vastly enrich the possibilities utilities have with data presentation for customers as well as offering utilities ways to monetise their billing delivery (Google Adwords for bills anyone?). On the consumer side, consumers will need to be able to see their energy consumption in real-time. Not only that, but to ensure that they act appropriately on the information, the user interface will be critical. A poor user experience will see a deluge of calls swamping customer care as people struggle to understand their consumption patterns. Or worse, mis-understand and send their bills soaring! Consumers will need to be given ubiquitous, secure access to their energy consumption information. But more than that, consumers will also need to be given the tools to help them reduce their bills, without necessarily reducing their consumption (i.e. load shifting). This will also necessitate a move to smart appliances by the consumer (appliances which can listen for price signals from the smart grid and modify behaviour according to a configurable set of rules). The Smart Appliances market is expected to reach $15bn by 2015 so the move to smart appliances can represent a new revenue stream for utility companies. Especially if they, with consumers consent, utilise energy-profile information from consumers smart meters to make more appropriate energy saving suggestions. All of these changes require seismic shifts by utility companies both in terms of IT investments, but also in terms of their approach to customer care and communications. Are they up for the challenges ahead? With the increasing liberalisation of energy markets and growth in consumer choices, they better be!